The Trishuli River (grade 3+) is one of the most popular, if not favorite, of Nepal’s raftable rivers. Due to its proximity to Kathmandu and the easy road access, which accompanies it, most rafting companies offers trips in Trishuli. 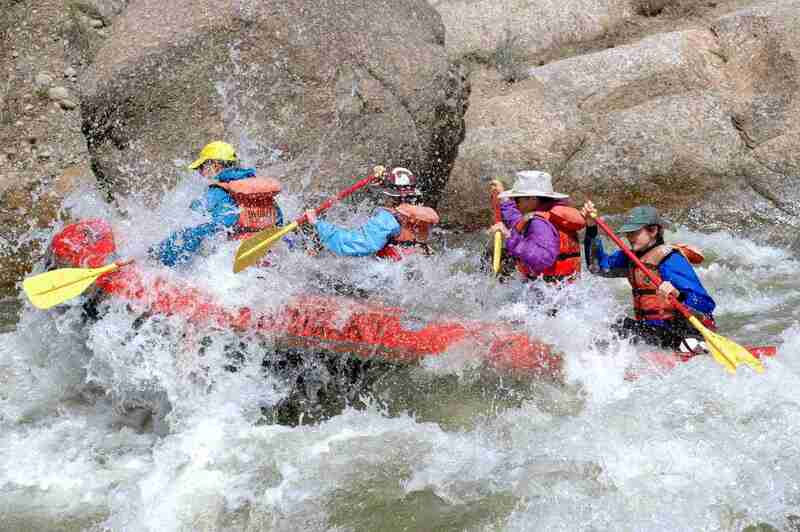 For first time rafters it offers plenty of excitement. Many choose to incorporate a ride down the Trishuli with either a trip to the Royal Chitwan National Park or Pokhara.